An intimate atmosphere in a historic setting. 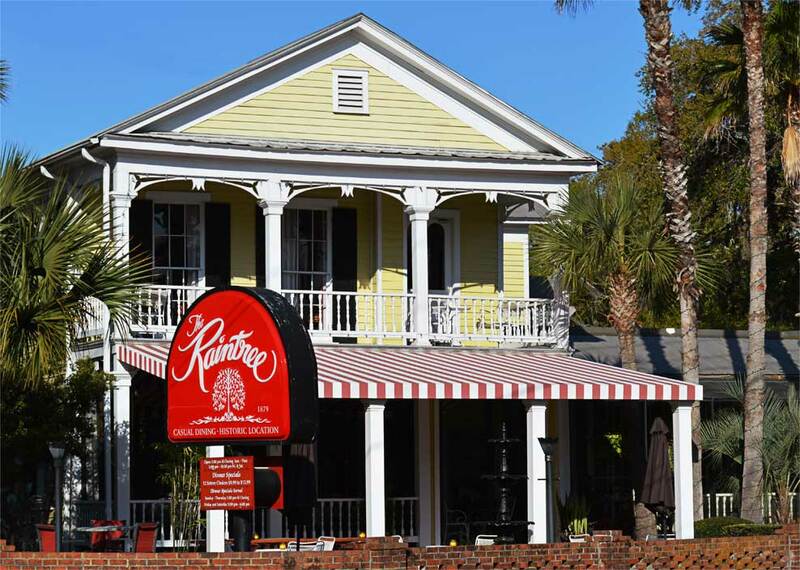 Enjoy dining inside a restored St. Augustine 1879 Colonial Victorian Home or in it’s Quaint Florida Courtyard. 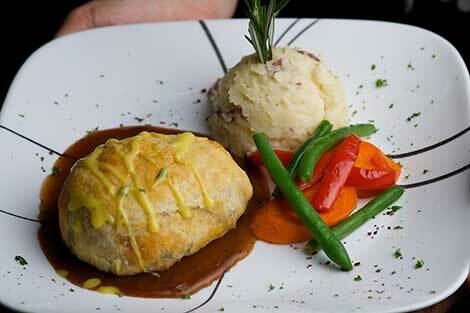 Our Beef Wellington is considered the best in the area by many St. Augustine residents. Enjoy our international menu blending Mediterranean, American, Pasta, Steak & Seafood. 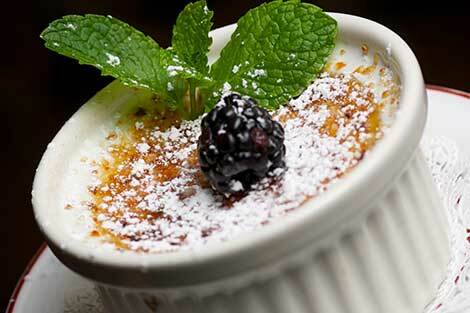 We're a popular St. Augustine spot for late evening desserts. Indulge in our decadent dessert bar, consistently reviewed as the best in St. Augustine. The locals and visitors love Sunday brunch at our Victorian home. Our cuisine includes crepes & croques, sandwiches and salads plus a continental buffet. 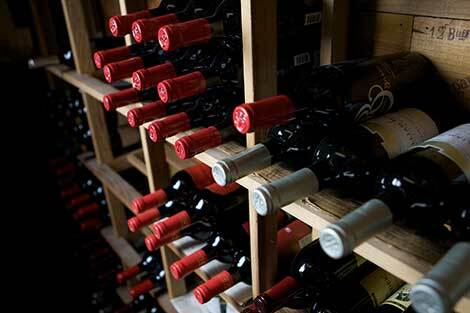 Our wine selection received a Wine Spectacular Award of Excellence Wine List. 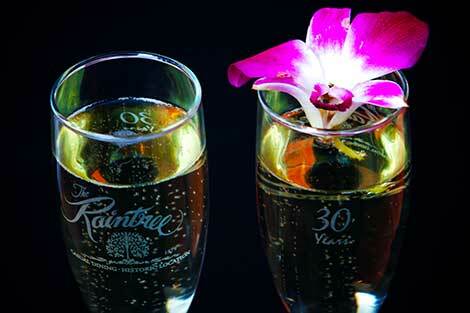 Enjoy a romantic bottle of wine, or join us for cocktails from our premium bar.